Welcome to Unique Landscapes by kwlawn, Inc. & Unique Custom patios, LLC. 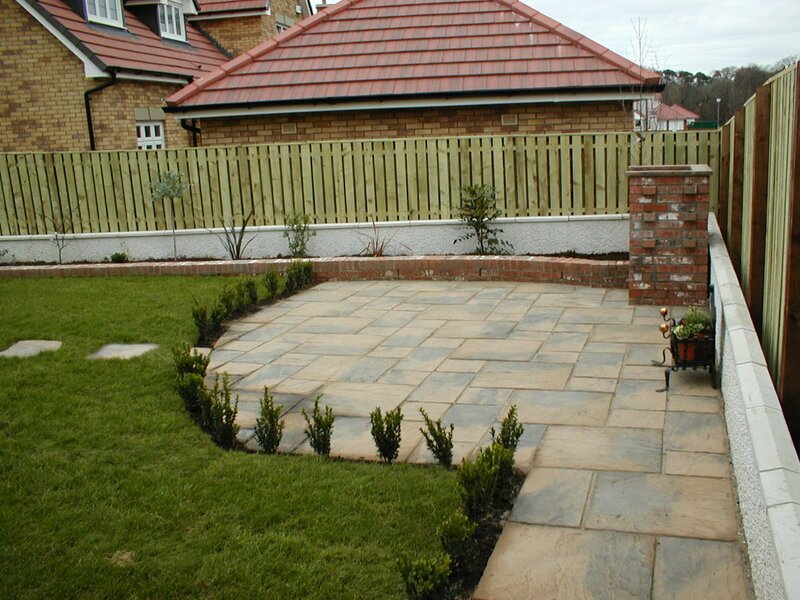 KW lawn inc specialize in all aspects of landscaping, KW lawn inc build everything from patios to complete backyard environments, allowing you to enjoy ‘Outdoor Living’ in ontario to the fullest! 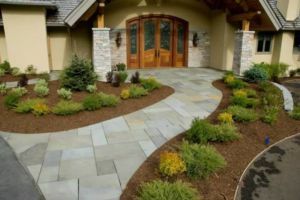 Our experienced, friendly landscape designers and staff are well-versed in all facets of ontario landscaping, new, fireplaces & stone travertine patios and pavers installation. We take pride in designing beautiful and functional swimming pools & landscape environments to fit your needs. 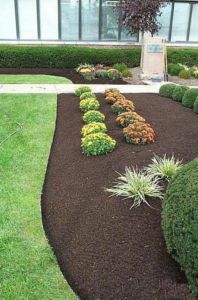 We then build them to meet your “detail-oriented” expectations and our high professional standards and specifications. why is it called a wagon wheel if it is eaten and does not go on a wagon ?? ?